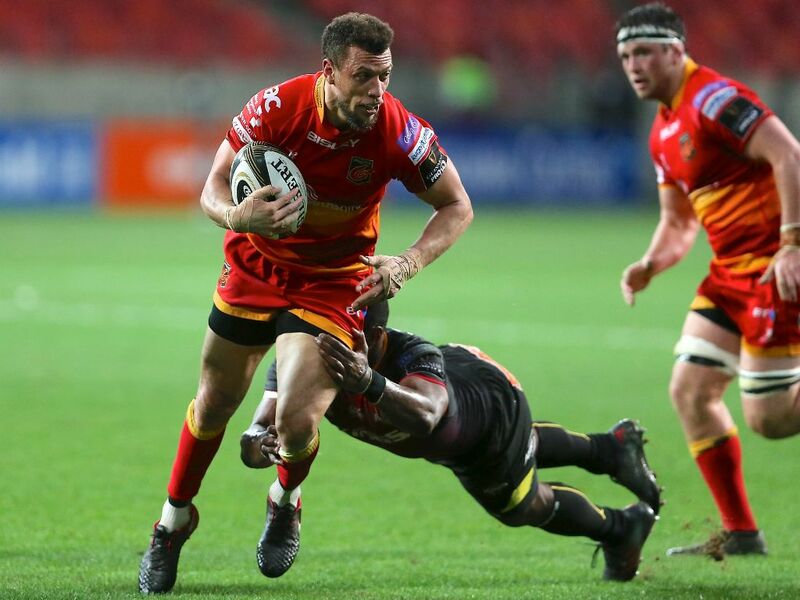 Dragons utility back Zane Kirchner has joined Bristol Bears on loan and makes the move to Ashton Gate for the next month with immediate effect. The South Africa international – who can operate at full back, wing or centre – joined the Dragons in the summer of 2017 from Leinster and has made 13 appearances in all competitions for the Men of Gwent. 34-year-old Kirchner joins Bristol as injury cover for Charles Piutau (shoulder) Luke Daniels (hamstring) and Matt Protheroe (knee).